There are many scenarios where you might want to concealed carry a rifle. Professionals might be on a personal security detail (PSD). The rest of us might just not want to create a lot of attention. If you live in an apartment, you really don’t want to draw a lot of attention to the fact that you own firearms and make your home a target. 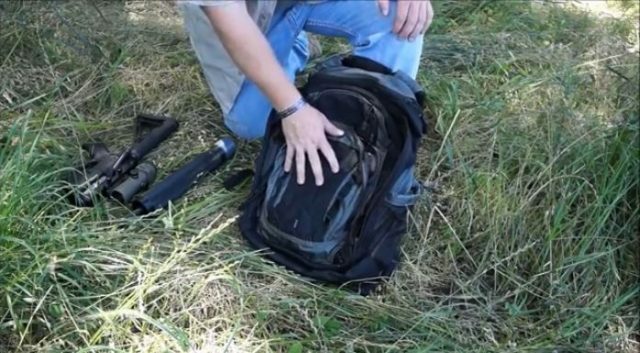 We found an excellent video that does good job of showing a setup that works well for carry a rife around along with all the rest of the ammunition and equipment you might need. You can find the 5.11 Covert 18 Backpack over on Amazon. Take a look at the video and let us know what you think in the comments.